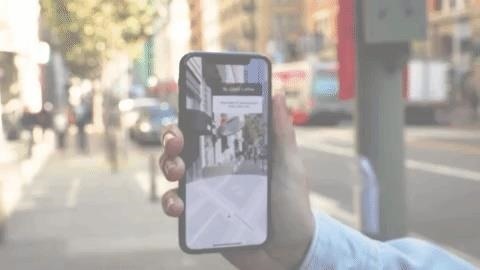 Location services provider Mapbox is giving developers a means for building location-based AR apps and multi-user experiences with its new Mapbox AR toolkit. Mapbox AR provides developers with 125 million locations, business information from Foursquare and Factual, and live location data aggregated from 300 million users. 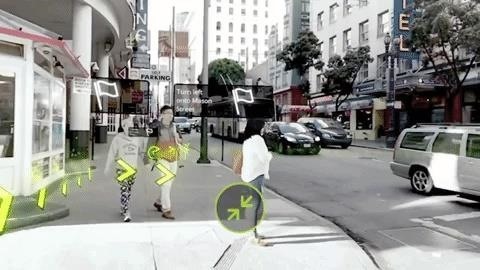 Via the Maps SDK for Unity, the platform also enables multi-user AR experiences where users can interact in real time. In addition, the platform includes 3D digital elevation models, satellite imagery for low bandwidth, and high resolution land cover from NASA satellites. With 32-bit vertex mesh support, game makers will also be able to use to the tool to allow users to view cities with thousands of buildings. The company's location platform has already made its way into several mobile AR apps, including FitnessAR and Hotstepper. "AR isn't just a catchy trend in Silicon Valley—the future of how we experience the world around us is going to change with the applications developers are building in AR today," said Eric Gundersen, CEO of Mapbox. "We want to provide the best possible tools for joining augmented experiences to the world around us. As the first platform to provide true global reality-grade data, we cannot wait to see what developers build and are excited to help accelerate the transition from static maps to entirely new experiences." With more than one million registered developers, Mapbox counts Bosch, Snap, Lonely Planet, Under Armour, Tableau, DoorDash, The Weather Channel, and Hotels.com among its customers. Mapbox also envisions numerous application categories emerging via its platform, such as multi-user trip planning, real-time asset tracking for logistics companies, navigation overlays, multiplayer AR gaming, interactive city tours, and enhancements for ridesharing services. The service will be on display at Mobile World Congress Feb. 26 to March 1 at the Pepcom Mobile Focus event on Feb. 26.